Units available between 1,000 and 15,000 sq ft.
Cross Hands lies 12 miles to the south of Carmarthen and 10 miles to the north of Llanelli. 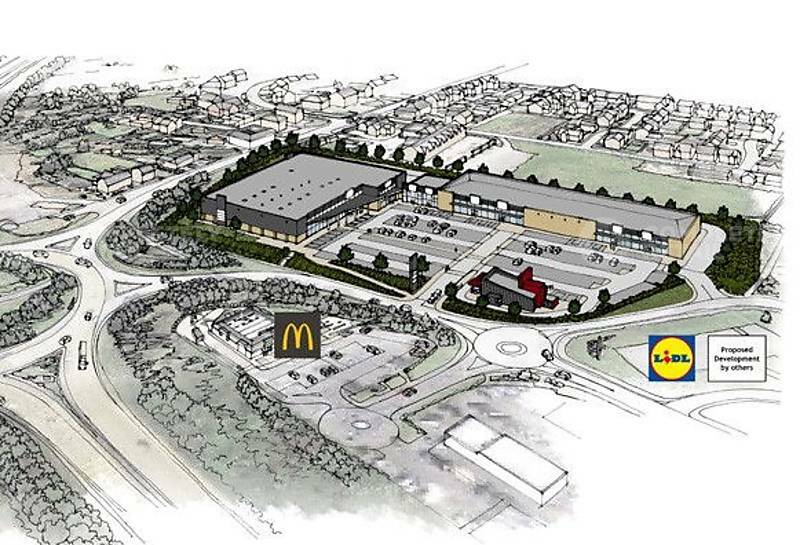 The scheme sits to the west of the A48 and adjacent to the main Cross Hands roundabout. Both Cross Hands Road and Heol Stanllyd run along the boundary of the scheme. 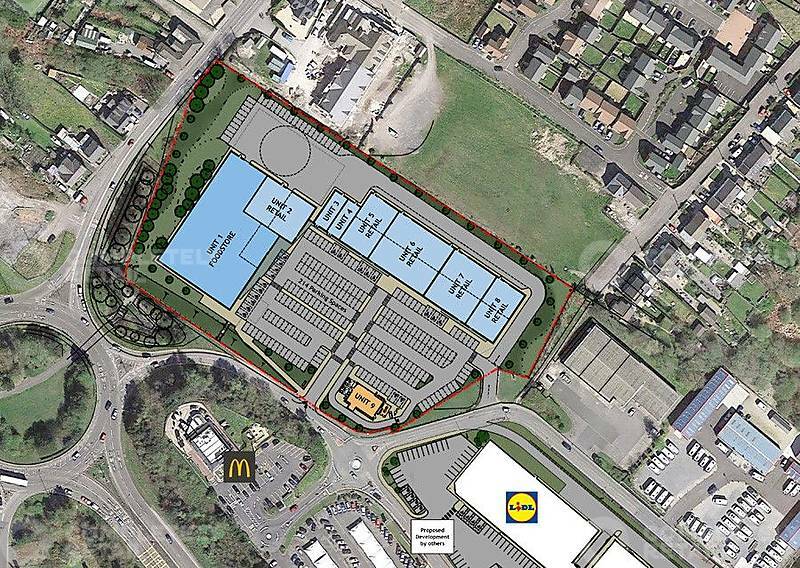 The adjacent site is under offer to Lidl (subject to planning) and other occupiers in close proximity include McDonalds, Home Bargains, Leekes, Aldi, Travelodge and Starbucks.